Fordbrook Business Centre - Fordbrook Business Centre Pewsey. Offices To Let. Station Parking. 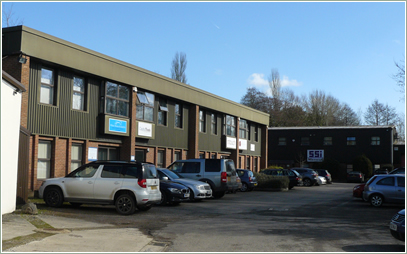 Fordbrook Business Centre has been a family run business since 1986; we have been leasing offices to many different companies over the years. Currently we have a number of different tenants ranging from marketing companies and accountants to charitable organisations. The Business Centre offers a variety of different sized modern offices and workshop accommodation extending to over 16,000 sq/ft and each is allocated its own free car parking space(s). Our flexible approach with tenancy options means that small business can grow into larger offices as their business expands. We are fortunately situated just on the edge of Pewsey Village and are able to provide allocated off road parking for users of Pewsey Railway Station. Pewsey is a large picturesque village, at the centre of the Vale of Pewsey in Wiltshire. It is regarded as 'the gateway to the West Country' but is also well connected to London, being close to the M4 motorway and the A303. Additionally, the village is served by Pewsey railway station on the London to Penzance line. For this reason Pewsey is popular location for commuters whilst maintaining its traditional Wiltshire village charm. Most of the offices are self contained with some sharing kitchen and toilet facilities. Some rooms may have the option of being used as workshops. Offices range in size from single occupancy up to approximately 15 people. 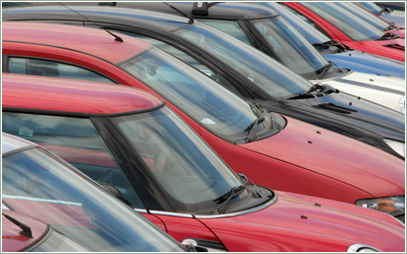 All offices are alarmed with ample free parking available for staff and their visitors. Please visit Offices To Let page to view current available space to rent. Chargeable off road allocated parking is available for users of Pewsey Railway station, which is situated within 3 minutes walk from Fordbrook Business Centre. Please visit the Station Parking page for more information.